PSSOU Result 2018 has been released. Students appeared for the Annual Exam conducted in the month of December 2018 can check PSSOU Result from this page. To download PSSOU Result 2018 students have to select the exam session, course, enter the candidate’s name / roll no. 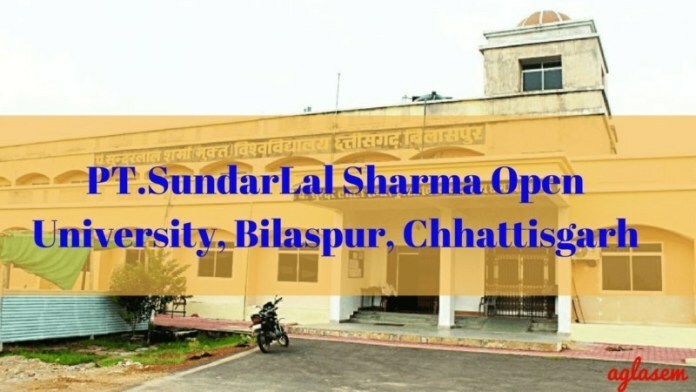 Students can check their Admit Card for the roll no. The qualifying students will be allowed to take admission in the next higher level. The final year students who pass in all the paper in the course opted can apply for degree and migration certificate. Check the article for PSSOU Result 2018. Latest: PSSOU has declared the result of Dec 2018 Exam. The students who are satisfied with the marks obtained in the exam can opt for re-assessment of Answer books / Marks, photocopy of answer books, and re-totaling of Answer answer book/ marks. Check the table for PSSOU Result December 2018. 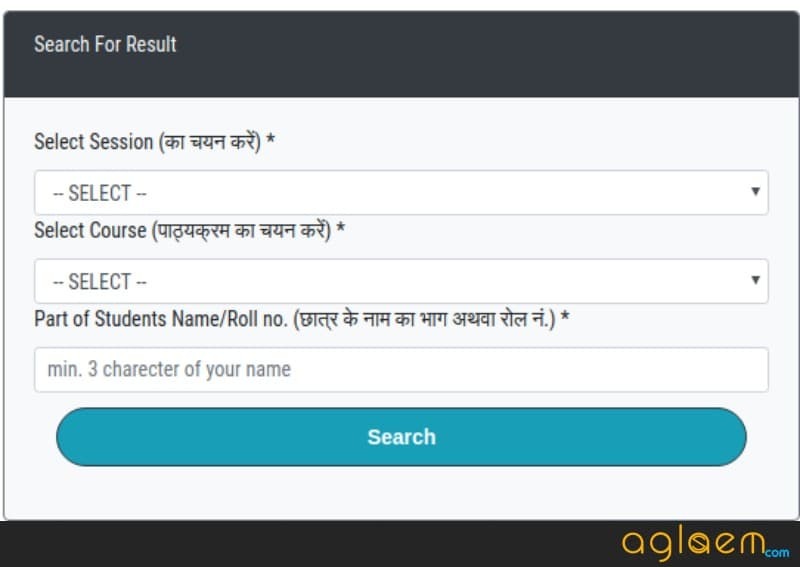 How to Check PSSOU Result 2018? Students appeared for the exam can check the result through the link provided in the table. Click the link and follow the steps mentioned below. Check the list of the printed details on the result /Marks Statements. Students not satisfied with the marks scored in the exam can apply for the revaluation / totaling of the answer script. Students can apply for revaluation / totaling of the answer script online. The link to apply for revaluation/totaling is available on the result page. Click the link and provide the details required to complete the application for revaluation/totaling. After the declaration of the PSSOU Result students can obtain their exam Answer Books. Students can check the marking done for the answer provided them in the exam. They even claim for re-totaling or re-assessment of the Answer Books if they have any doubt regarding the marking or totaling of the question. Students have to fill the application form to obtain the Photocopy of the Answer Books. The fee for the application form Rs.50/- and Rs.200/- per answer books.